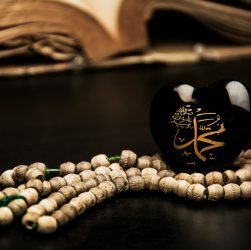 We Muslims believe that Muhammad was the greatest and last of the prophets and apostles of God. We also believe that his character reached perfection. On neither of these claims does the majority of mankind agree with us.